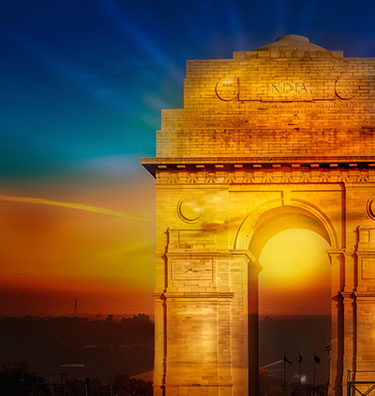 The Indian subcontinent has a stimulating spectrum of treasures to behold, and exploring the Grand Indian Wildlife with rich and rare exotic animals is extremely intriguing. This comprehensive wildlife tour package focuses purely on the natural realm that India possesses. Distinguished for riveting rivers, spell-binding wildlife, fabled forests, captivating animals and famous national parks such as Kanha, Corbett and Kaziranga, the thriving wildlife of India will surely get into your soul as well as fascinate you in your dreams. Our India wildlife tour package consists of friendly encounters with the Royal Bengal Tigers, an appointment with the endangered Single-horned Rhinoceros in the UNESCO World Heritage National Park of Keolodao, admiring Asiatic Lions at the Gir National Park and exploring rare bird life and big cats in their natural habitat. Each of these parks, and others places such as like Bandhavgarh, Ranthambore, Pench and Tadoba are equally famous for several unique species. Though these varied India Wildlife tours you can join on a mission to save the Tiger. With holidays in India and Wildlife tours, the tour experts at Flights to India are familiar with several national parks, camps, lodges and offer first-hand knowledge of the type of wildlife viewing all over India. 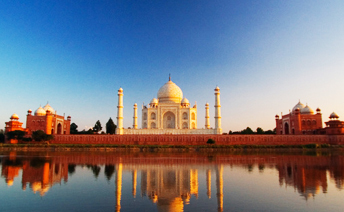 Depending on the season, we guarantee a trip to India totally based on your comfort level, preference and budget. We combine the well-known with the less-explored and offer a meticulous adventure.